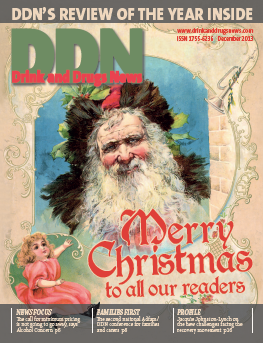 In December’s issue, DDN reports from the second Families First conference, where delegates heard how there’s still a long way to go to convince commissioners to bring family support to the fore. Also in this issue, the review of year 2013 – the ups and downs of a changing landscape. Click on the links below to read more, and don’t forget to join the discussion by commenting, tweeting and liking our Facebook page.